Click on the horses name to view or edit detailed information. 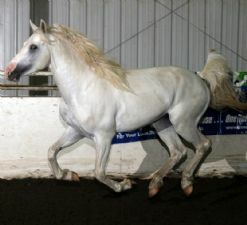 Pedigree produced by Curly Horse Pedigree Database. This page prints best in "landscape" format.